China, the Middle Kingdom. It has been a travelling destination since at least the days of Marco Polo. Recently, the country has now become the world's second-largest economy. It has also emerged into the ranks of first-tier holiday destinations. Before, Europeans and Americans made “the Grand Tour” of Europe to establish the height of holiday elegance; however, the East Asian country is now a tourist destination on par with Paris, Rome, or Barcelona. Of course, Chinese holidays are not only for those seeking splendour on their holiday voyage. Plenty of university-aged Europeans and Americans still engage in backpacking. 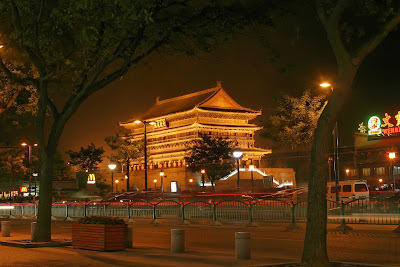 If you are searching for tourism and holiday suggestions, click here to visit www.thechinatravelcompany.co.uk. When you arrive in Beijing, Shanghai, or wherever else your travels in China take you, you will encounter a bewildering array of new sights, sounds, and smells—from the famed cuisine you may recognise from your own secret neighbourhood haunts, to the legendary crowds at Beijing's Tiananmen Square, through the imposing financial district of Hong Kong's downtown—but how many of them will you be sharing with your family? Particularly if your family includes young children? A child-friendly holiday can still take your family to most famous attractions in China. Toddlers can still toddle through the Forbidden City in Beijing; children frequently adore the famous army of Terra Cotta Warriors. 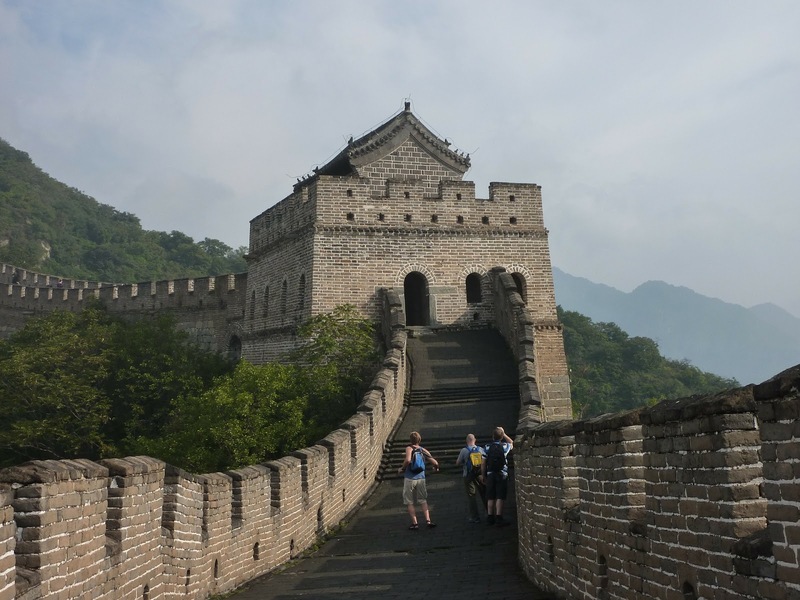 The Great Wall is an endeavour to complete for even grown travellers, but even families travelling with small children will be able to enjoy a day trip to the site and enjoy a brief walk along the ancient ramparts. 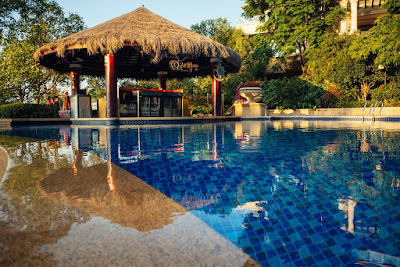 Many hotels here are well-equipped to offer you and your family accommodations at locations of all price levels, and many are able to provide child-friendly services for families travelling with younger family members. For families with very young children, complimentary cribs or smaller guest cots are a frequent indulgence. 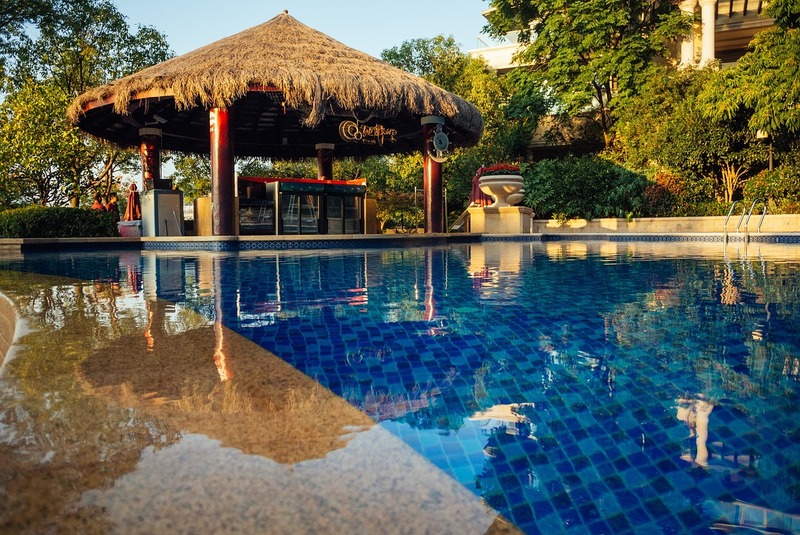 For families with children of older ages, entertainment complexes can provide a welcome distraction while older family members go exploring the mystical wonders of this ancient land. Are you looking for a family holiday in China for your family of three, four—even more? If you are willing to make a trip of the distance—and in today's interconnected world, that is easier than ever—please take it from us: A family-friendly vacation is possible, for you as well as your children of any age. Come! Explore the ancient kingdom and the modern nation of China!